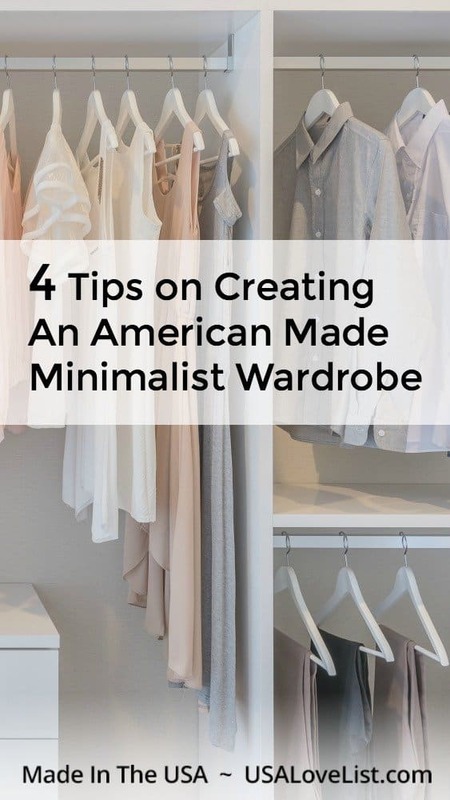 If you are feeling the need to purge your clothing stash and remove the fashion clutter from your life, then a minimalist wardrobe is something you should consider creating. A minimalist wardrobe does not mean that you have to get rid of your favorite articles of clothing. It does not mean that you have to dress the same every day. A minimalist believes in simplicity, organization, and sustainability. 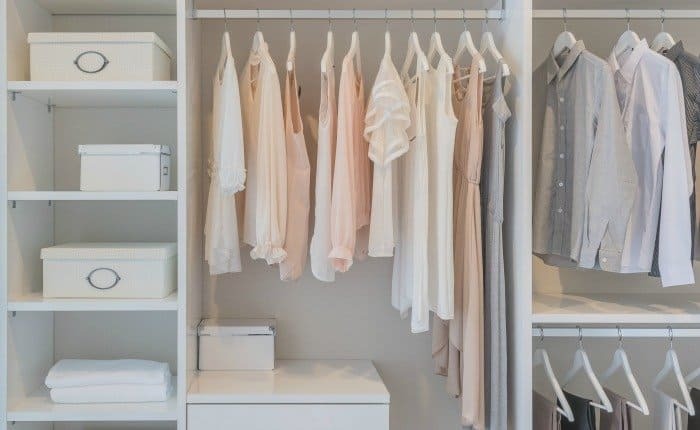 By simplifying your clothing options, organizing your outfits, and purchasing high quality, long lasting clothing items, you are on the way to creating a minimalist wardrobe. 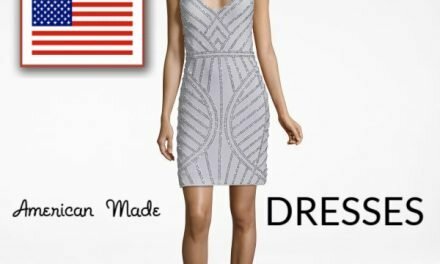 This strategy is a perfect fit for supporting American made fashion brands. 1. Trade in your several pairs of athletic footwear, for one sneaker that is suitable for every activity- running, hiking, walking, and more. 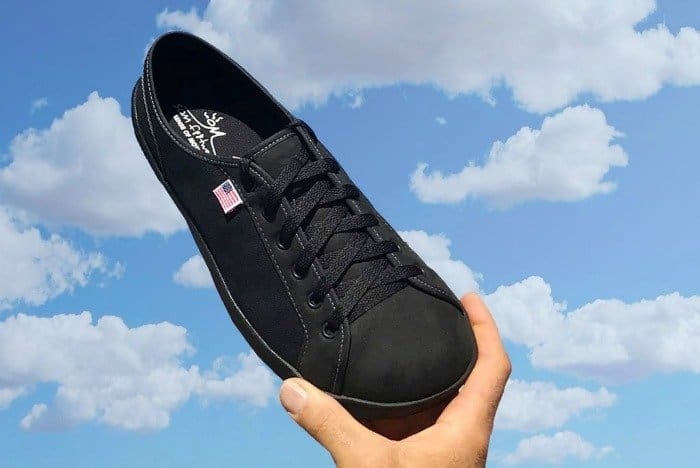 SOM Footwear minimalist sneakers are designed to fit a foot naturally, with a wide toe box so that toes aren't squished into an unnatural position. This increases balance and stability. SOM Footwear sneakers are perfect for hiking, walking the dog, running errands, jogging, and even cross-fit. 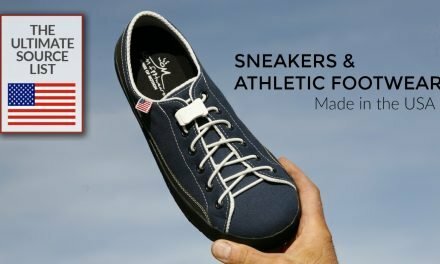 SOM Footwear high-quality sneakers for men and women are handmade in Colorado. 2. Invest in high-quality American made clothing pieces that can be used to create multiple outfit options. Before purchasing a new clothing item, ask yourself, “How many outfits can I create with this item and clothing I already own?” Many times, I have purchased clothing items either because I loved the pattern, or the clearance price was too good to pass up…and those items are still in my closet with the tags on because they don't match anything I own to wear them with. Minimalists believe in purchasing clothing based on outfits. Can that shirt you are looking to buy be dressed up and dressed down? Is that dress wearable for a dinner date, and for a day of running errands? The more uses a clothing item has, the fewer articles of clothing you will need. 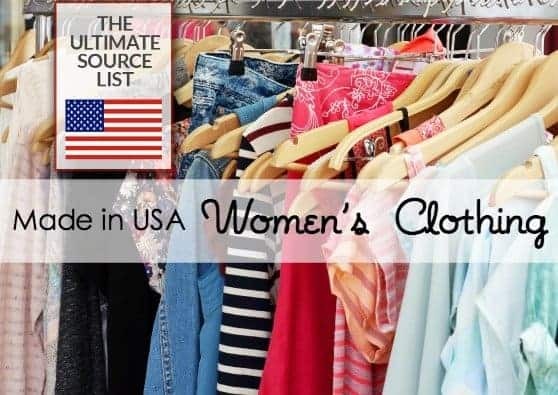 Find clothing options in our Ultimate Source List of Made in USA Women's Clothing, or our source list for men's fashion dress shirts and polos. Shoes are my weakness. Do I really need the 10 pairs of shoes that are in my closet? Do I actually wear all of the shoes in my closet? Nope and nope. Minimalists own a few select pairs of high-quality shoes that last and match multiple outfits. Weed out the cheap shoes, weed out the worn shoes, get rid of those yellow flats that don't match anything. Keep the best pairs. Invest in high-quality shoes in neutral colors that will last. 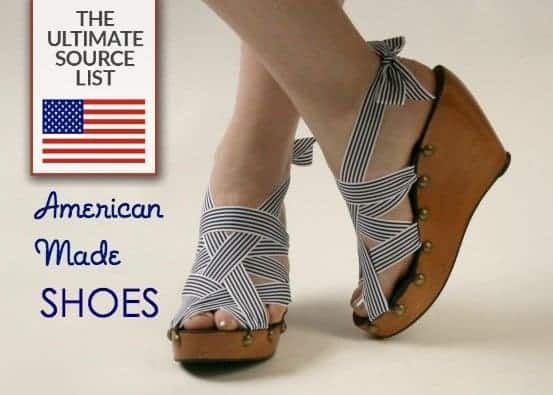 Check out our source list of American made shoes. 4. Stop buying cheap denim and invest in one or two pairs of jeans that will last. Denim is my other weakness. I have a whole drawer full of denim when I honestly have two pairs that I wear all the time. Resist the urge to buy jeans, or any other clothing items for that matter, just because they are low priced. Do those low priced jeans last more than a few months? Sustainable fashion is not just clothing made from organic or earth-friendly fabrics. Sustainable fashion also is purchasing items that will last and not end up in landfills. 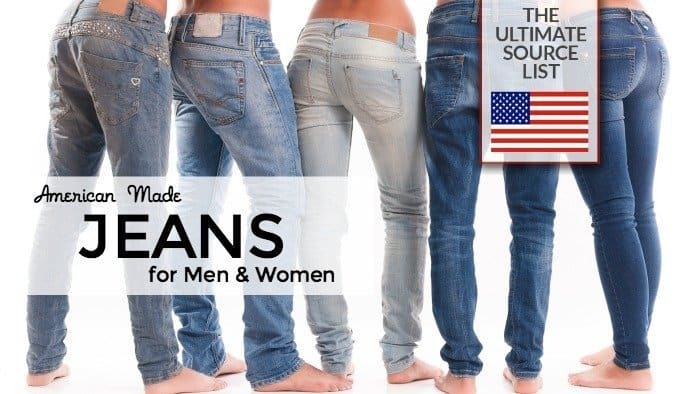 Check out our list of made in the USA denim for American made jeans options for men, women, and kids. 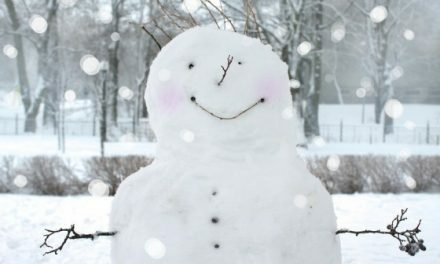 USA Love List’s Weekly Recap: First week for our new Fashion Editor!